Group music classes offer a unique opportunity to learn and make music with your friends. 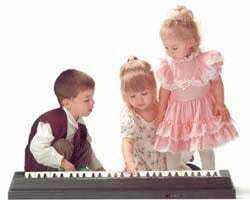 Learning music in group classes motivates the students through the sharing of the musical learning experience. Students learn from each other and enjoy the social element of performing with their peers.